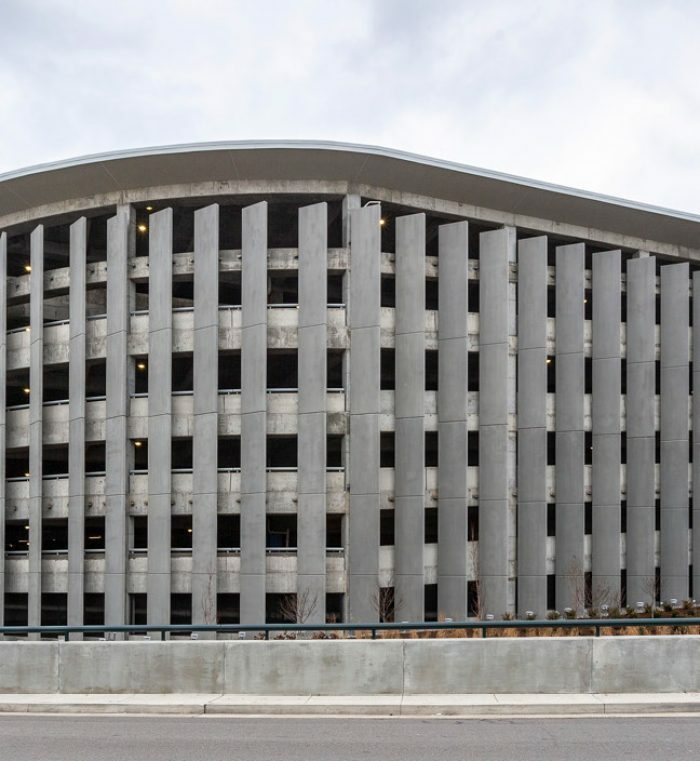 Walker is providing Structural Engineering and Functional Design Consulting to the Atkins team for a 2,000 space 6-level environmentally friendly facility scheduled to open in 2018. 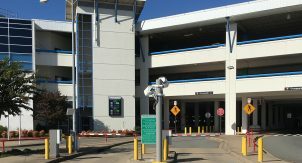 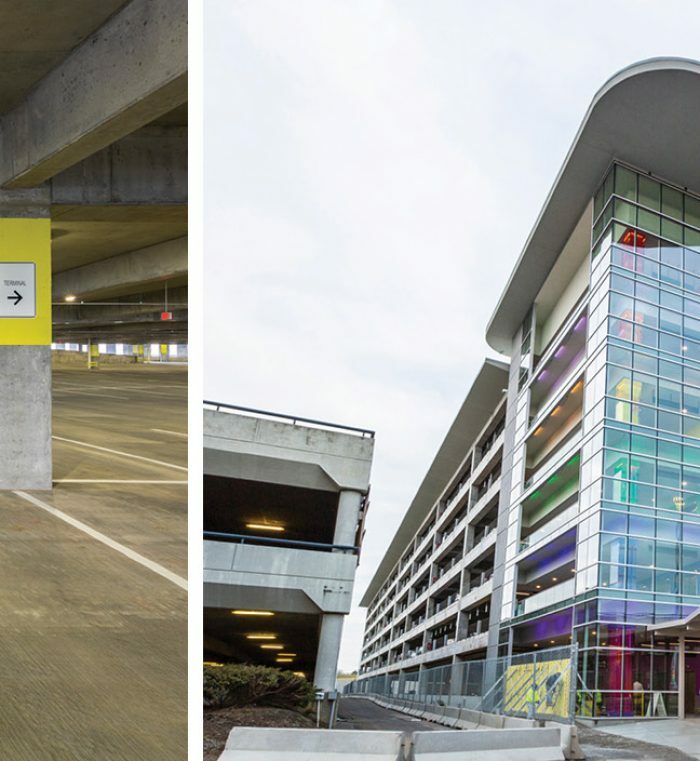 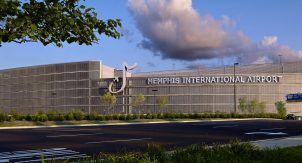 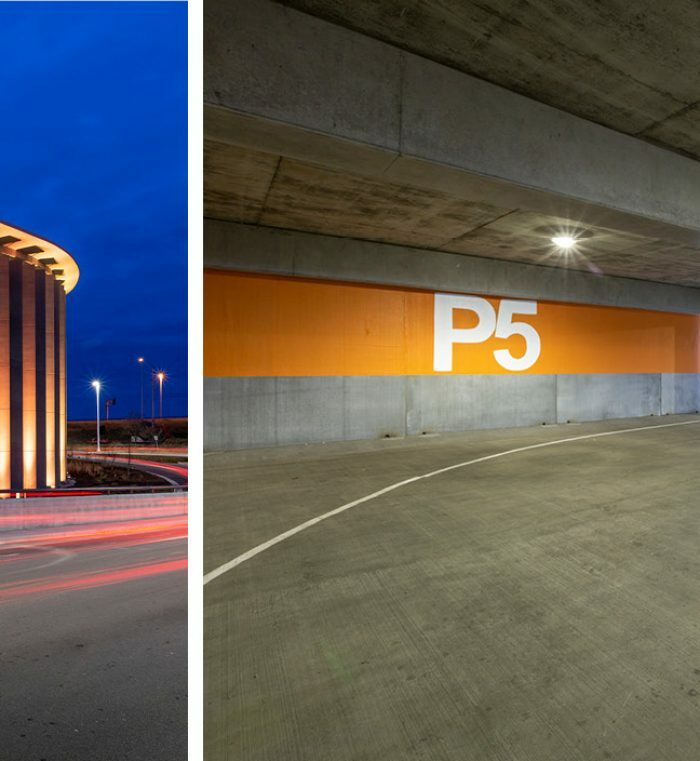 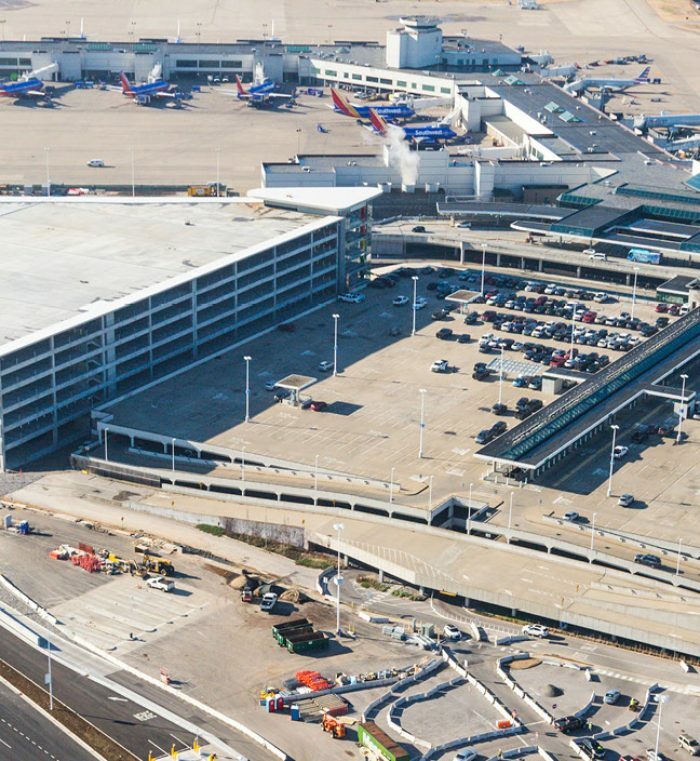 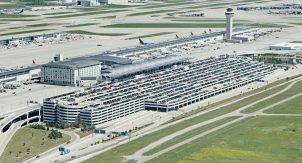 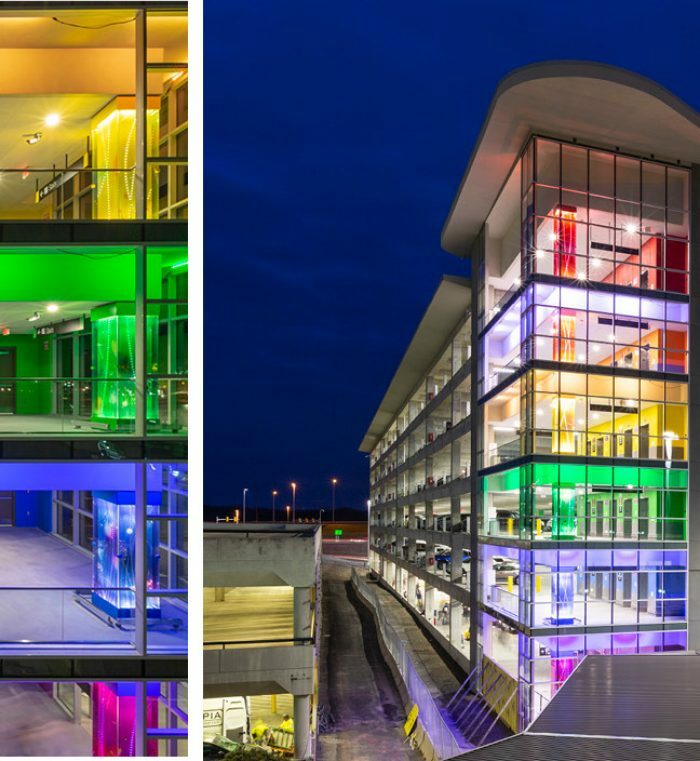 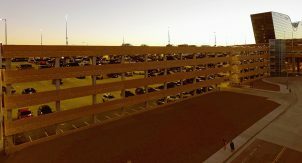 As the first phase of a seven-year airport upgrade, a state-of-the-art parking and transportation center is being constructed to address record-setting growth at the Nashville International Airport. 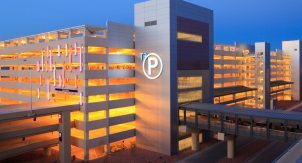 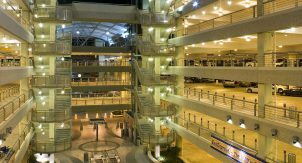 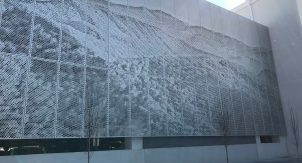 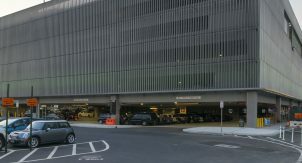 Sustainability features include electric vehicle charging stations, rooftop canopy to capture up to 20,000 gallons of rainwater for irrigation purposes, a partial “green” wall with planter boxes, an automated parking guidance system, and rooftop solar panels to help power parking and airport operations. 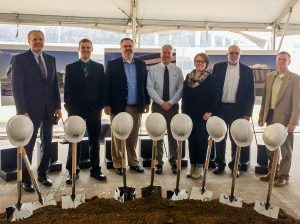 From left to right: Wayne Overman, Sigma Engineering, Program Manager; Kyle Keppner, PE, Walker Project Engineer; Randy Carwile, PE, Walker Principal; David Schilling, Atkins, PE, Senior Project Manager; Jennifer Casterline, Atkins, EIT, Project Engineer; Matt Leiner, Atkins, AIA, NCARB, Project Director; Bruce Hoelscher, Atkins, AIA, LEED AP, Senior Architect.